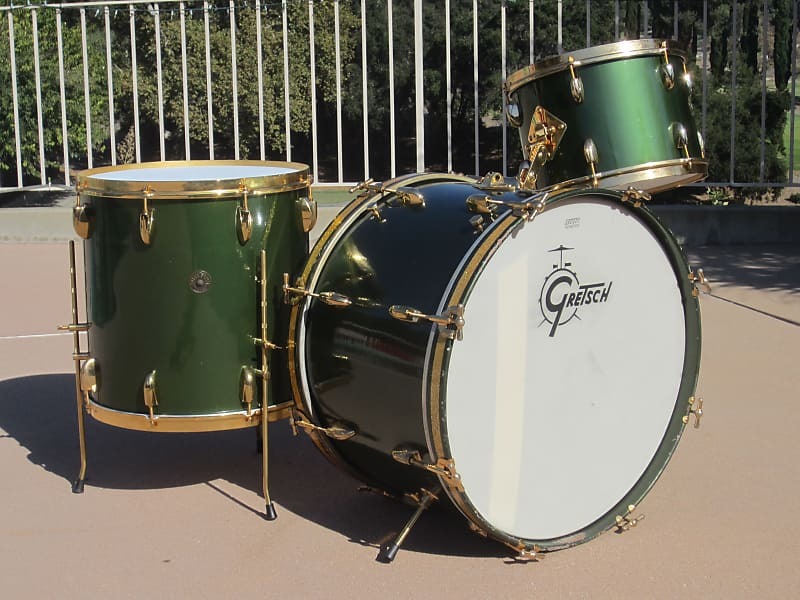 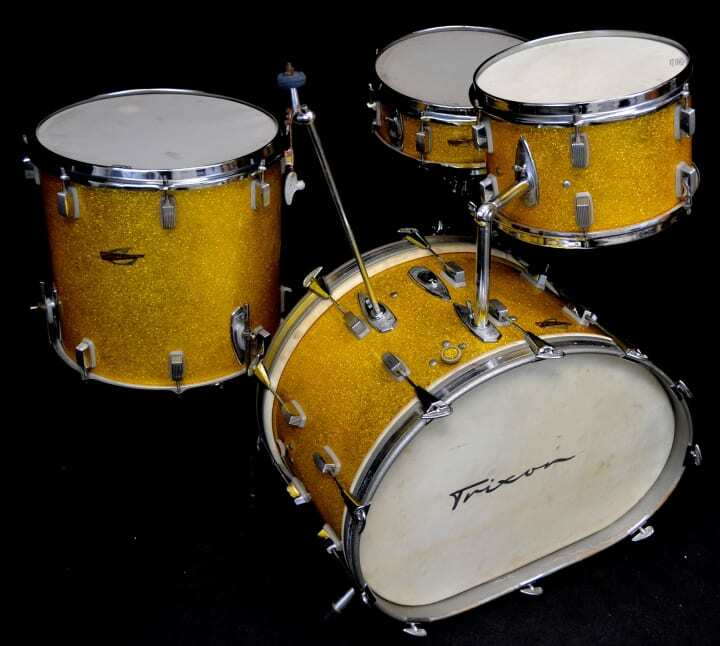 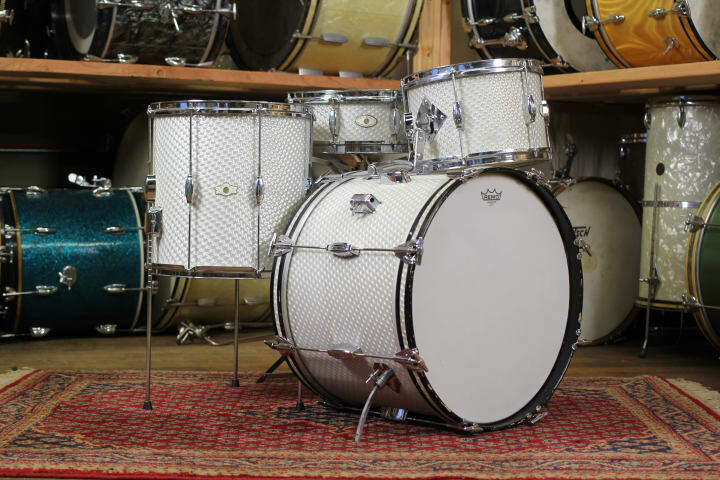 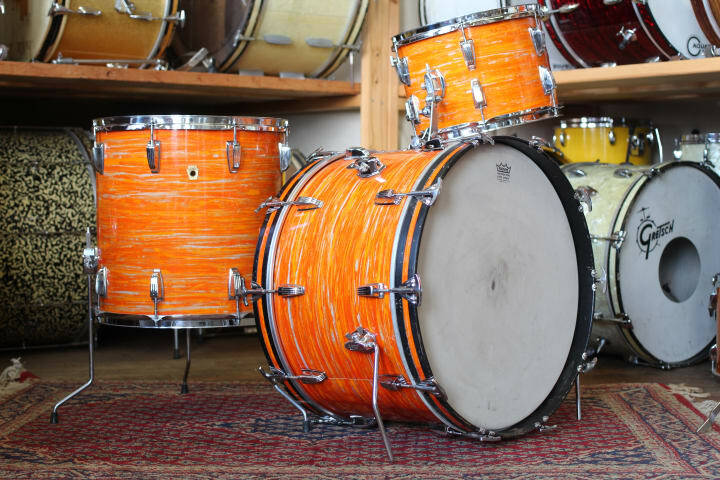 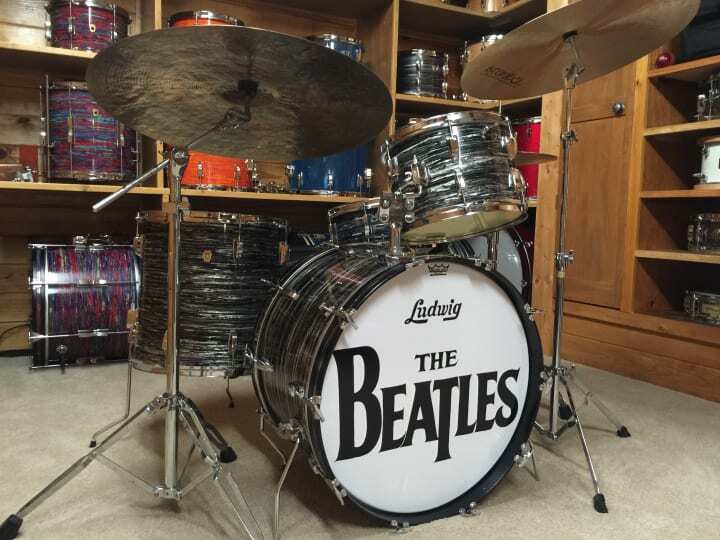 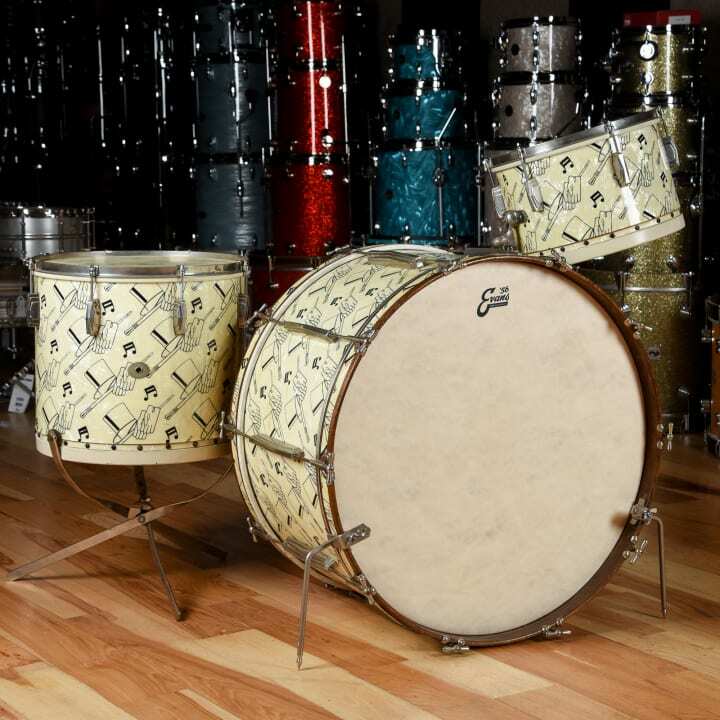 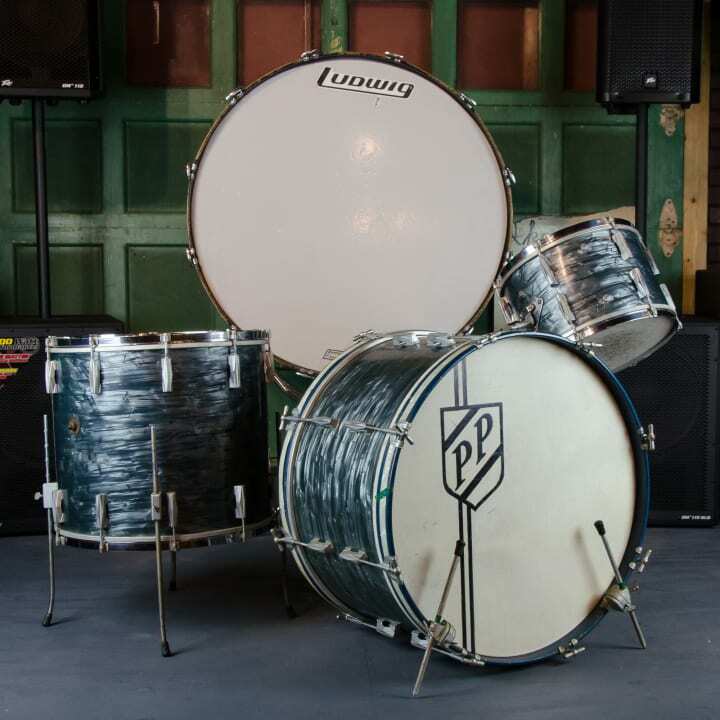 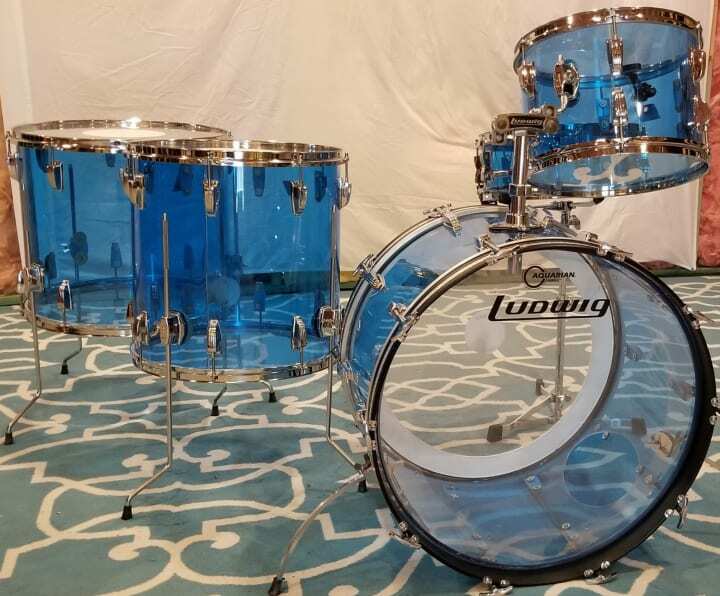 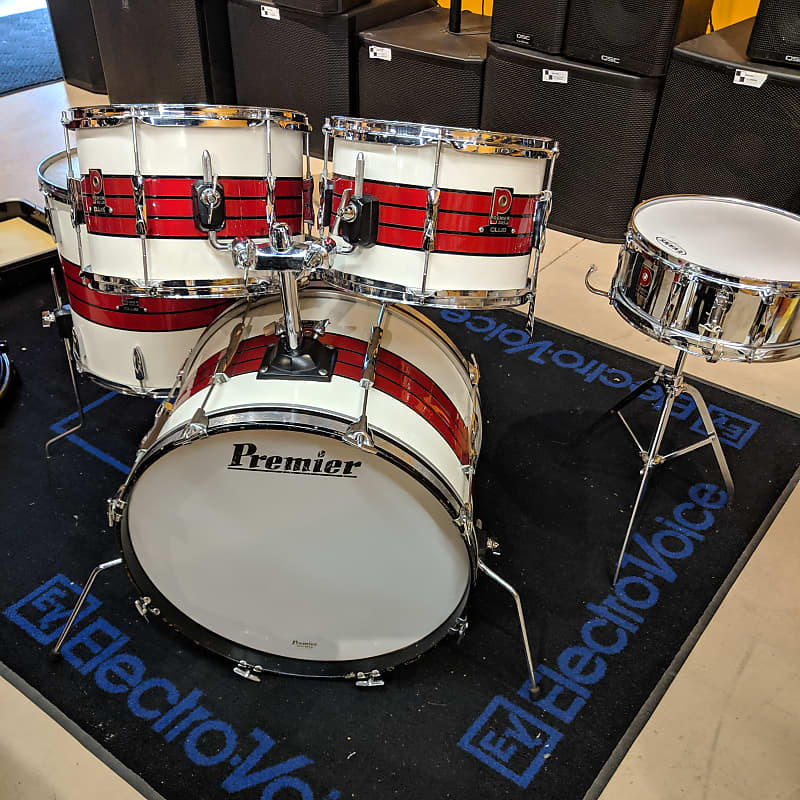 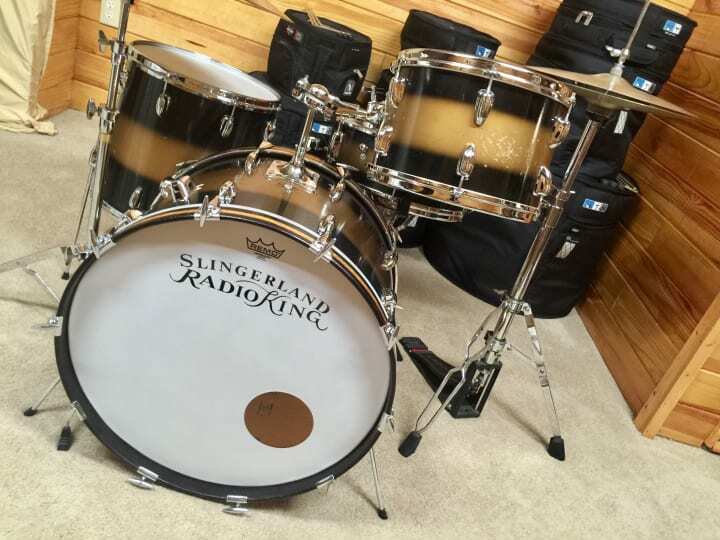 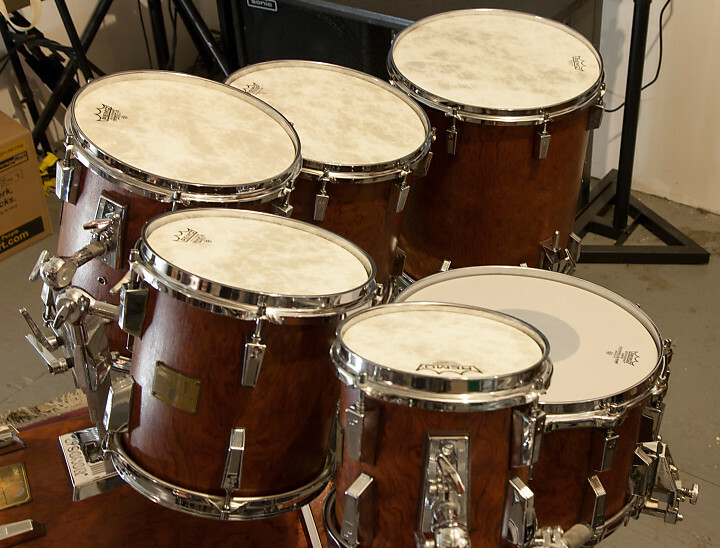 While our vintage-focused gallery posts typically focus on instruments of the 4- and 6-string variety, there are just as many jaw-dropping drumsets lurking in the vintage pages of Reverb. 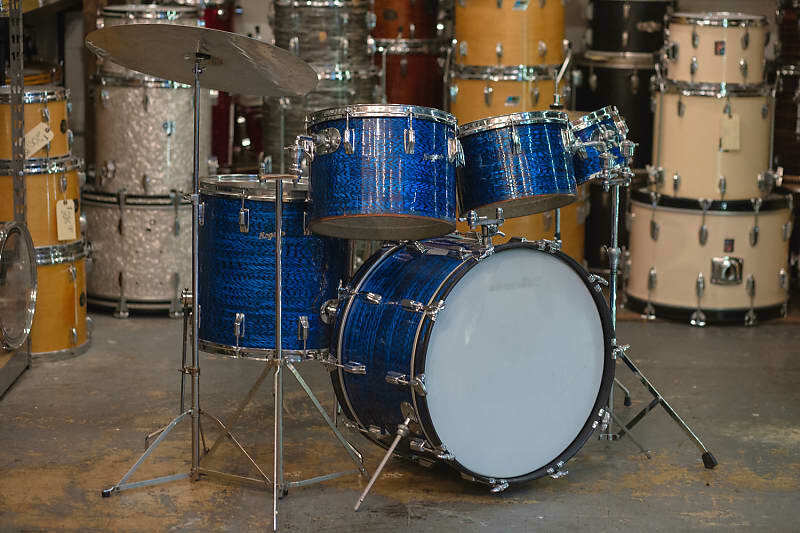 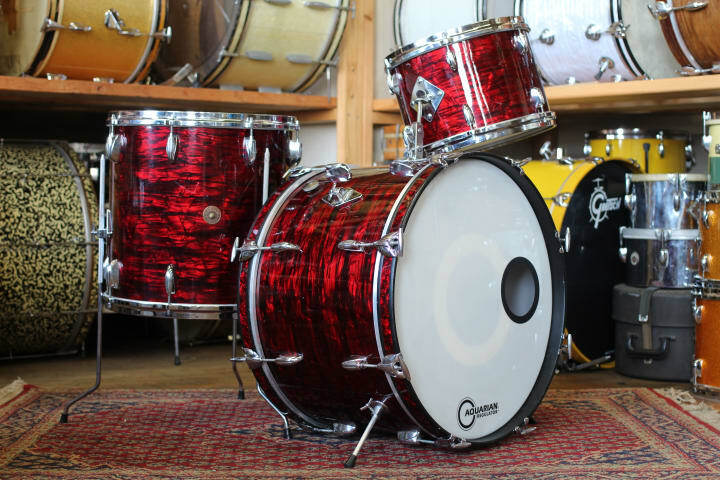 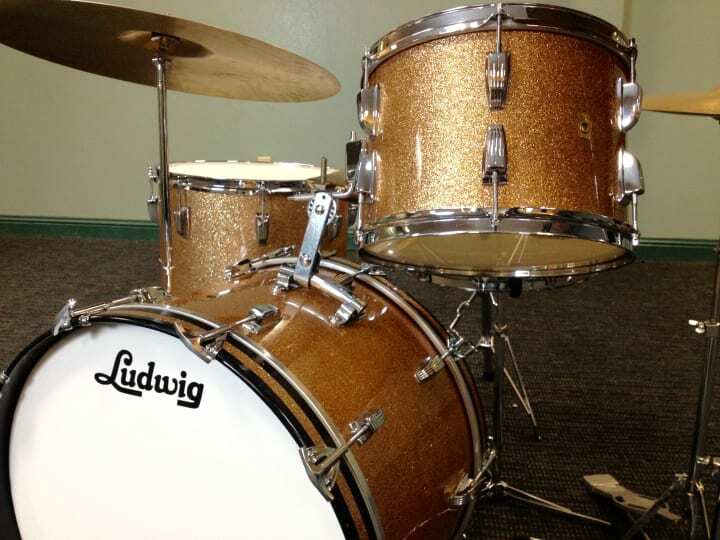 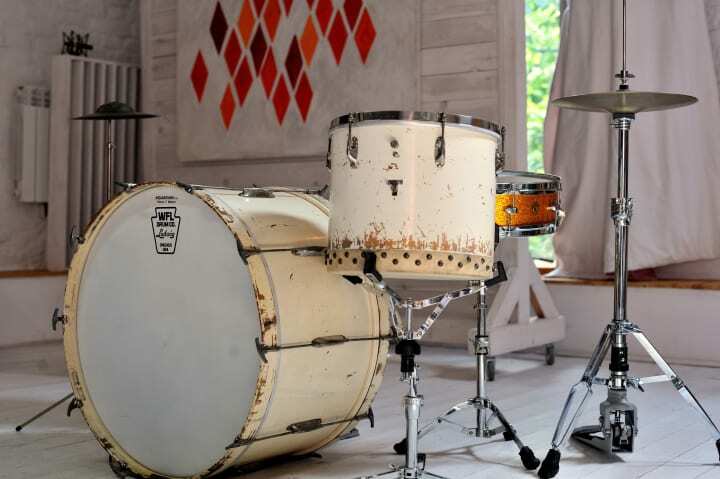 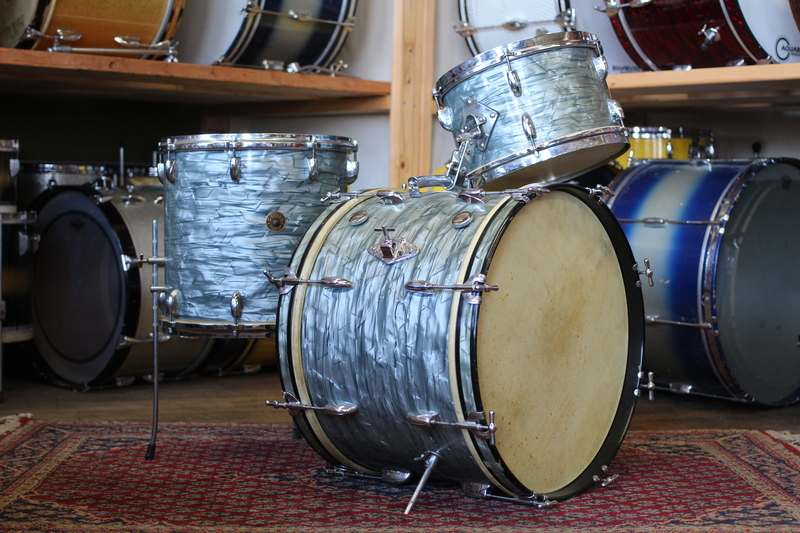 Today, we're presenting 17 of our favorites from Ludwig, Trixon, Gretsch, Slingerland, and more. 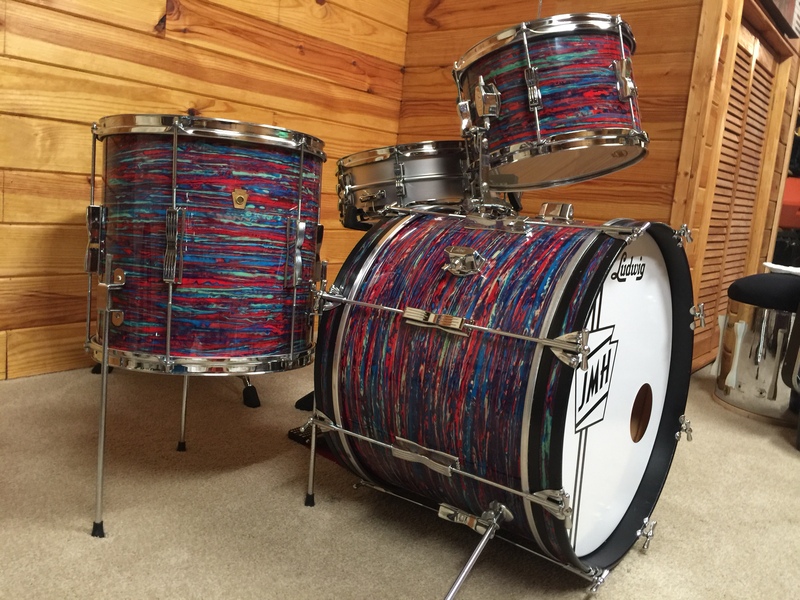 Click on any of the images below to see more info about these kits via the original listing.